The Service Component Architecture (SCA) is a set of specifications which defines a model in which components may interact by means of services. SCA is supported by major software vendors due to its several advantages, such as technology independence and portability. However, SCA in its current form does not address components substitutability, one of the goals of the Service-Oriented Architectures style. 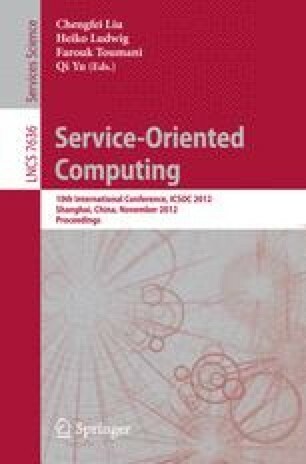 This paper discusses this limitation and proposes a set of extensions to SCA in order to manage dynamic substitutability of services and their life cycle, which allows components to change service providers at run-time whenever they need to. These extensions are validated by NaSCAr, an iPOJO-based tool which enables the dynamic deployment and adaptation of SCA composites on the OSGi service platform.